When Start Up Stirling was first set up by the local church community in 1994, the sole purpose of the organization was to create Starter Packs. 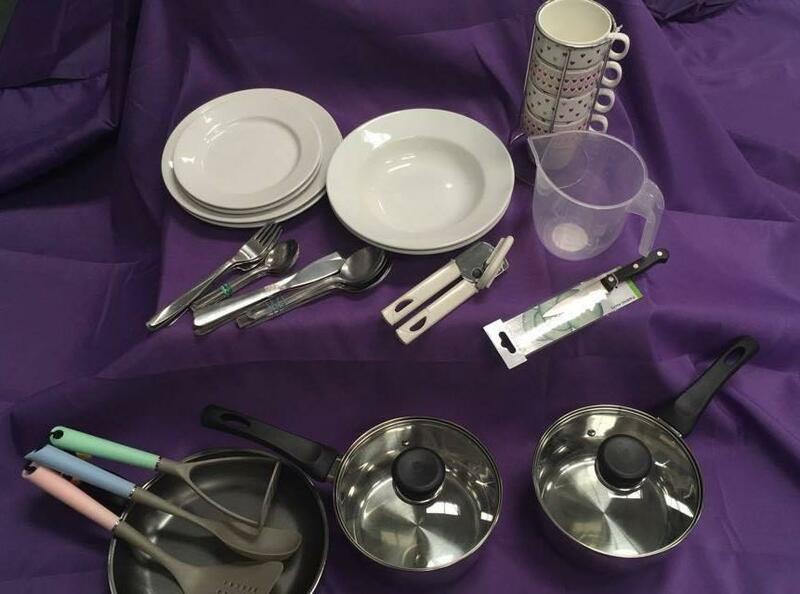 A starter pack includes a box for kitchen use-including cutlery, crockery and pots- a box for cleaning products-washing up liquid, kitchen roll and dustpans-and a box of extra goods-duvets, pillows and kettles. 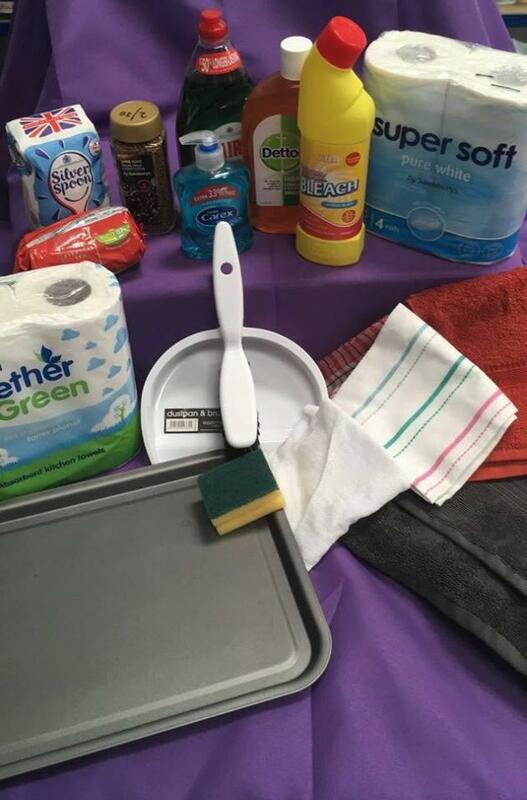 These products are so needed for people in the local community, which is clear as we give out between 150-200 packs a year! Our lovely ladies of the Starter Pack team meet on Monday mornings to create the packs and do a stock take of which items we are most in need of. If we are short of items, we purchase them with the funds we have collated at our bagpacks and food collections. To make donations of Starter Pack items easier, we created an Amazon wish list at the beginning of 2018. 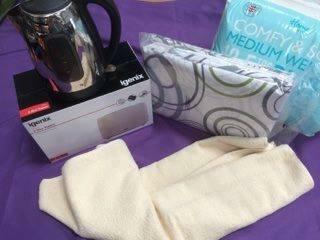 To date, we have received over £1,000 worth of donations!! A massive thank you to all who have donated already and we hope this figure will only increase. If you would like to donate to our Starter Pack fund via Amazon, Click here for our Amazon Wish List, give us a call on 01786 561027 or email intern@startupstirling.org.uk if you would like some more information! !